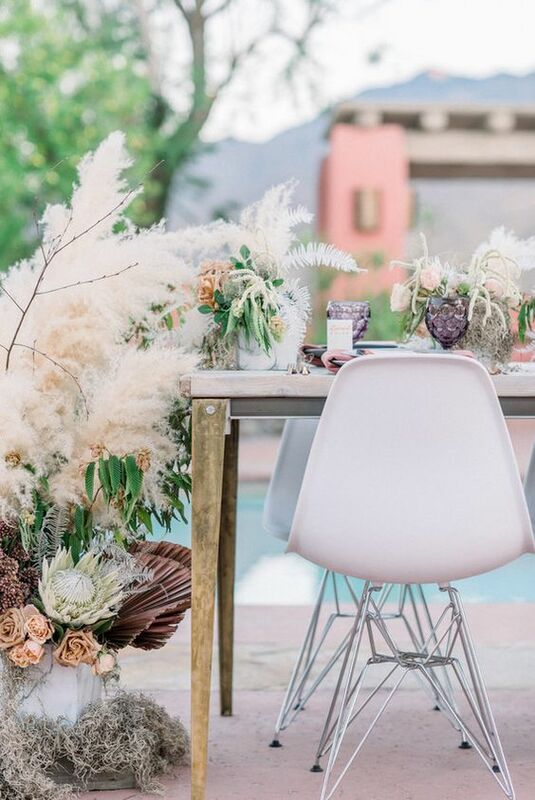 We are halfway February and the inspiration boards are full of pretty images, new ideas, and fresh concepts. 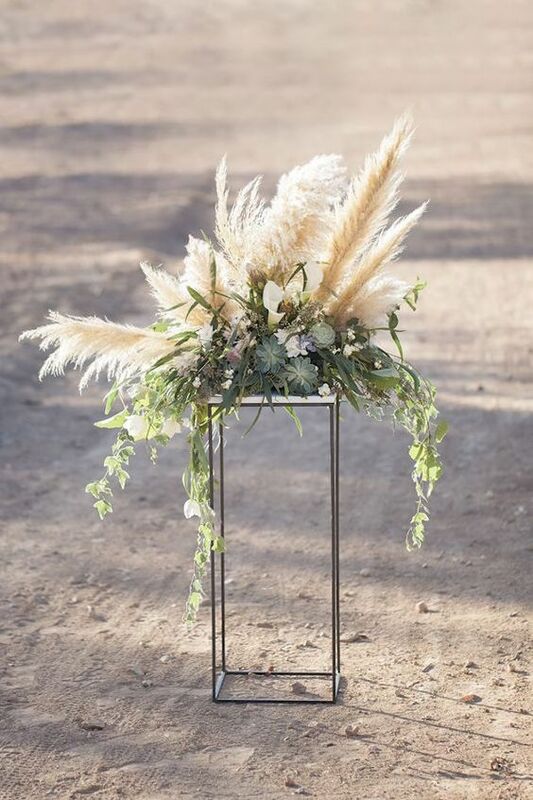 One of the biggest trends this year is pampas grass. 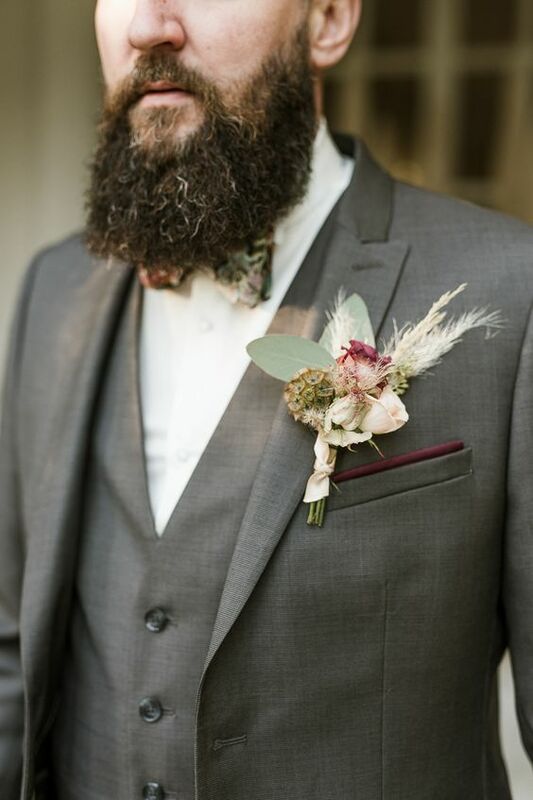 Not many are familiar with it, but trust me this year is going to be a major hit! 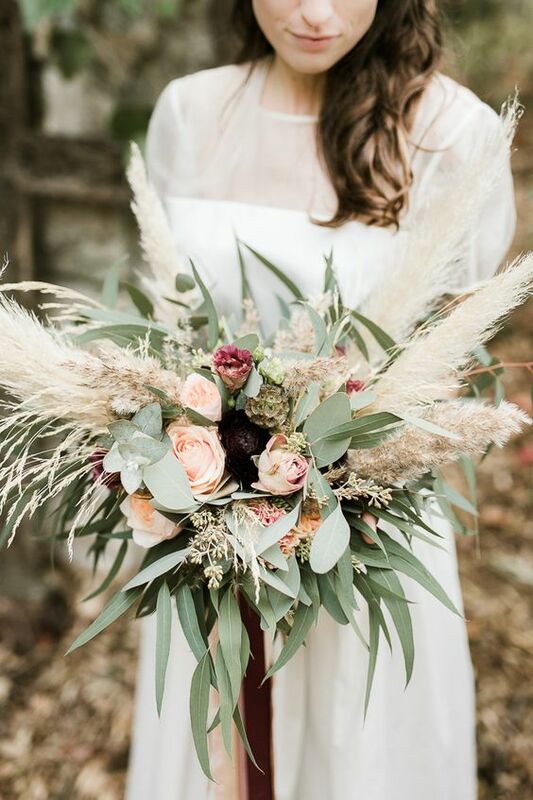 I’m all about boho weddings, and to be able to combine soft natural tones with pinches of color it just feels so right! 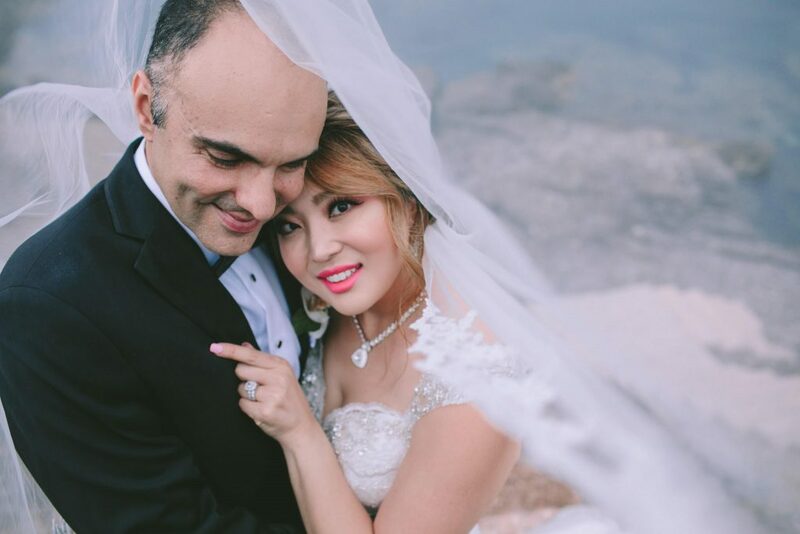 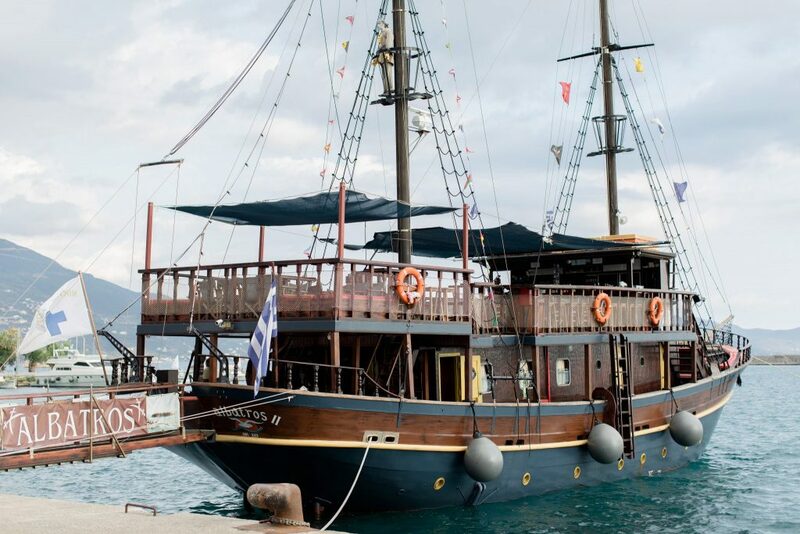 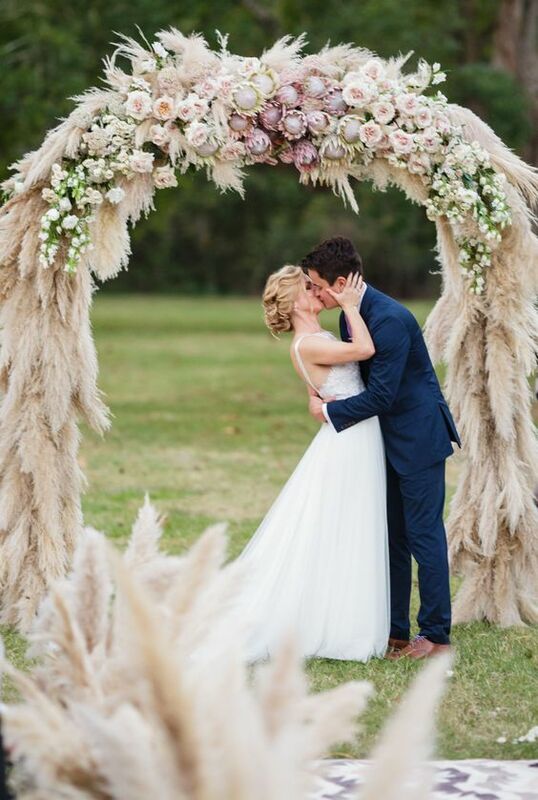 This blog post is dedicated to major inspiration for the couples that are totally into boho style! 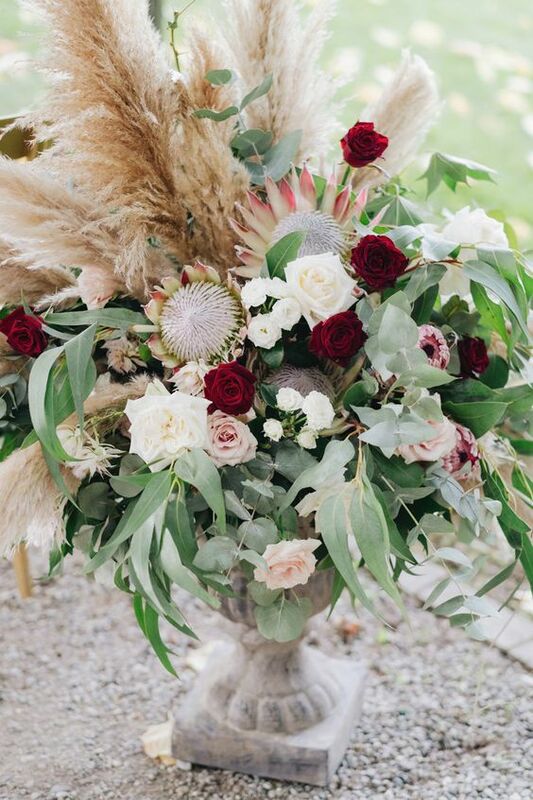 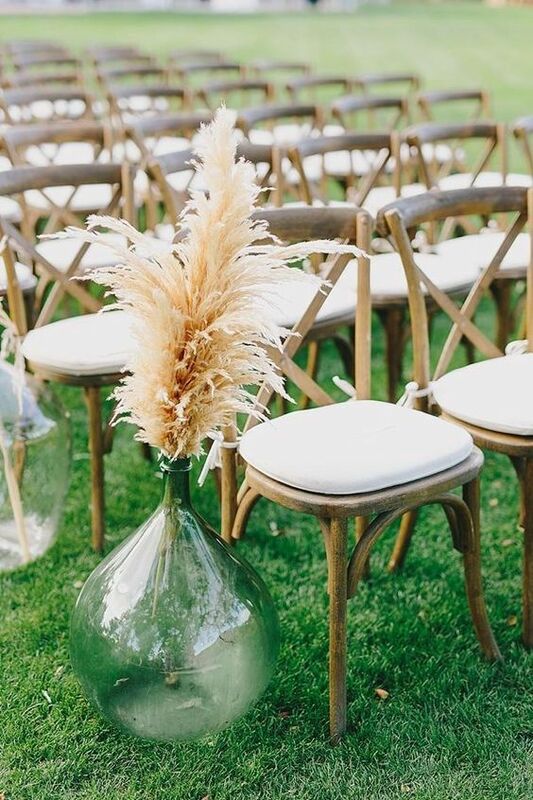 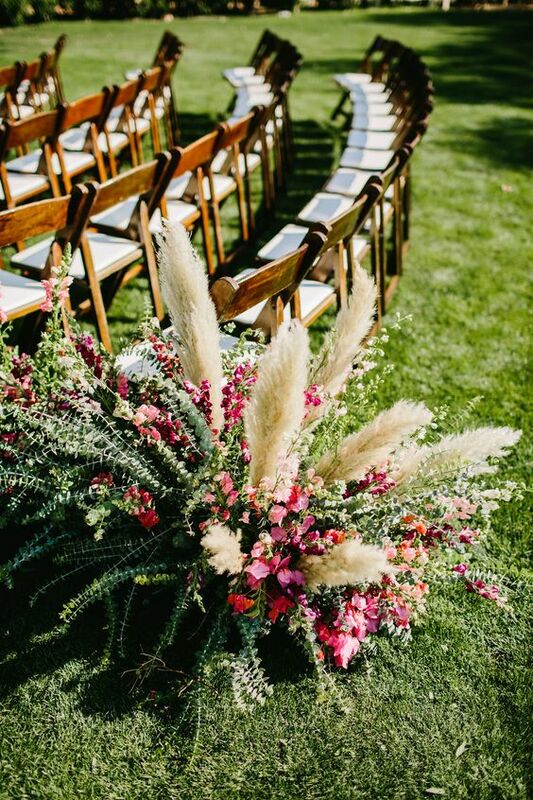 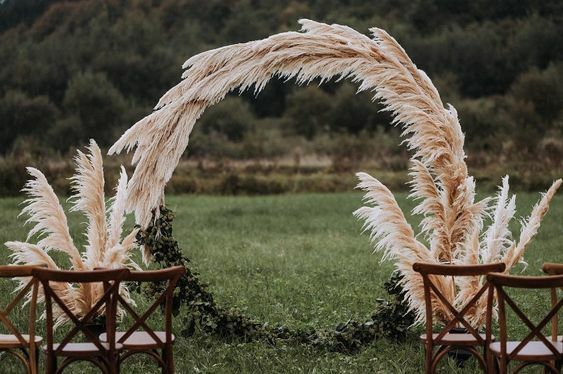 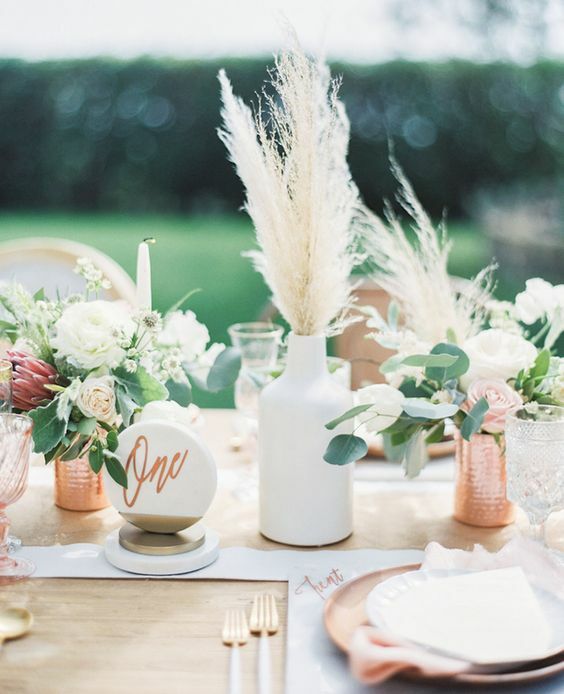 If you are all about a boho wedding, and if you like how does pampas grass look then trust your gut, it will turn your wedding into a real piece of art!